I was so lazy to cook at home and sometimes I also feeling lazy to drive out to have dinner after long day of work. You know what; from my working place to my home is about 30 minutes. Everyday stuck in the jam. I was so tiring every day after work and still need to think what to eat for dinner. When you decide where to have dinner and you still have to wait for the long queue especially it is dinner time. It’s just so wasting time! Urgh! 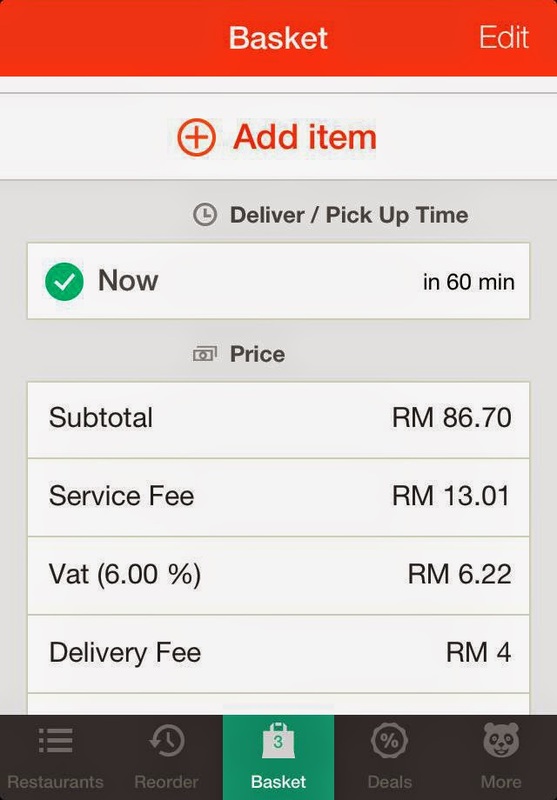 But now, FoodPanda save my time. Proudly introduce to you FoodPanda delivery service. 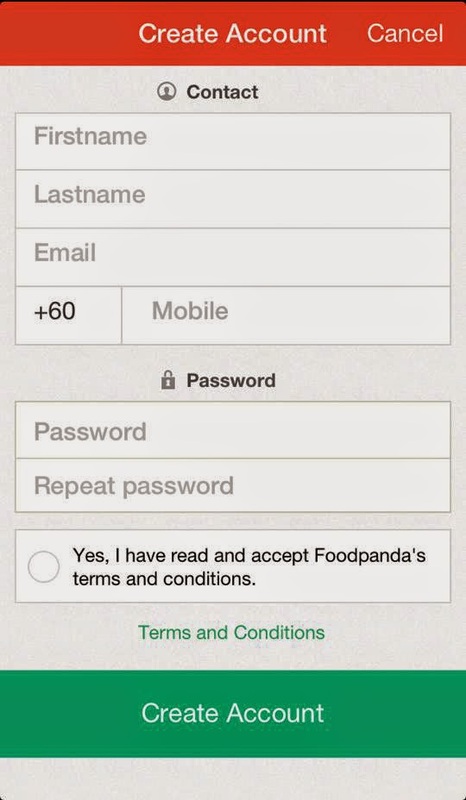 What is FoodPanda? 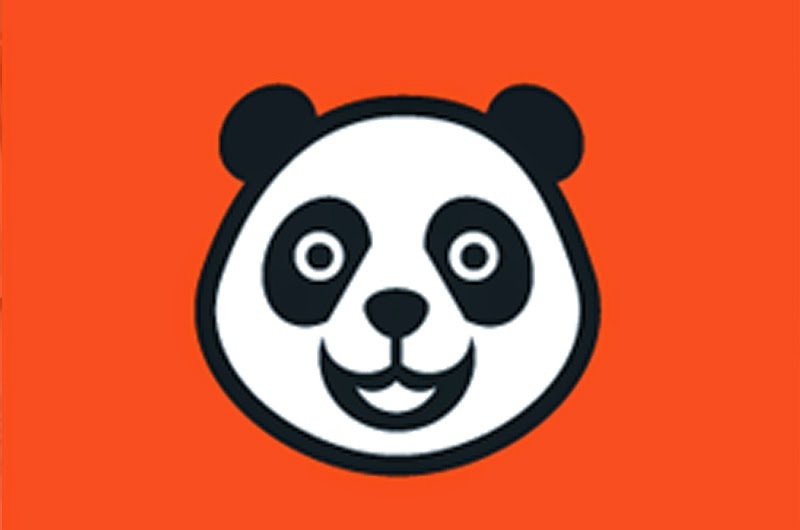 FoodPanda is a global online food delivery marketplace headquartered in Berlin, Germany, and operating in more than 40 countries across four continents. 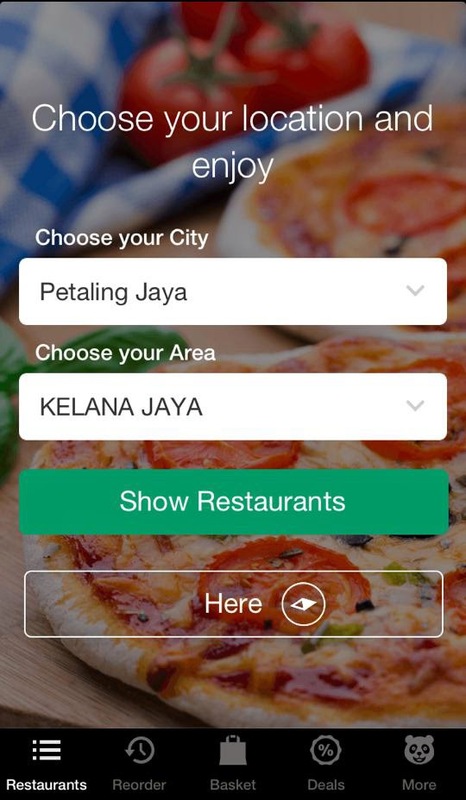 The service allows users to select from local restaurants and place orders via the website or mobile application. 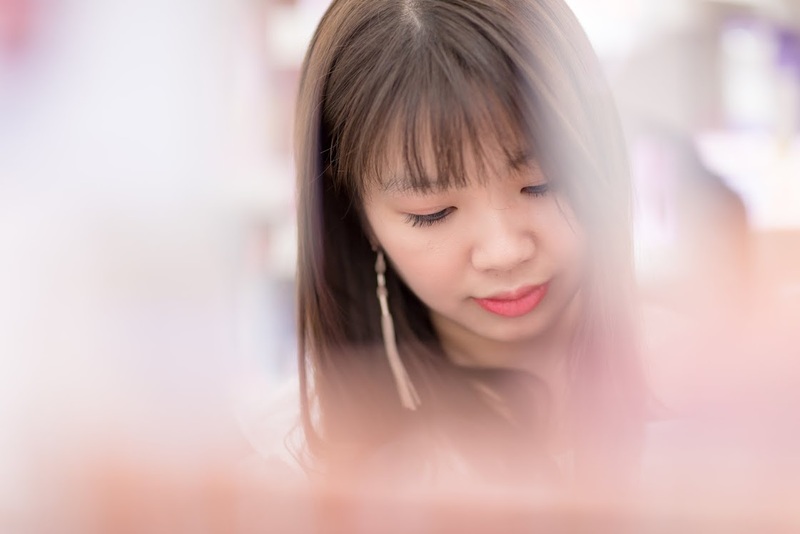 FoodPanda processes and sends orders directly to partner restaurants, who then deliver to customers. The service is available online and on mobile apps. So that day, my boyfie and I decide to have a candle light dinner at home by using FoodPanda service to order some foods. Guess what we ordered? It’s Italiannese as our dinner. 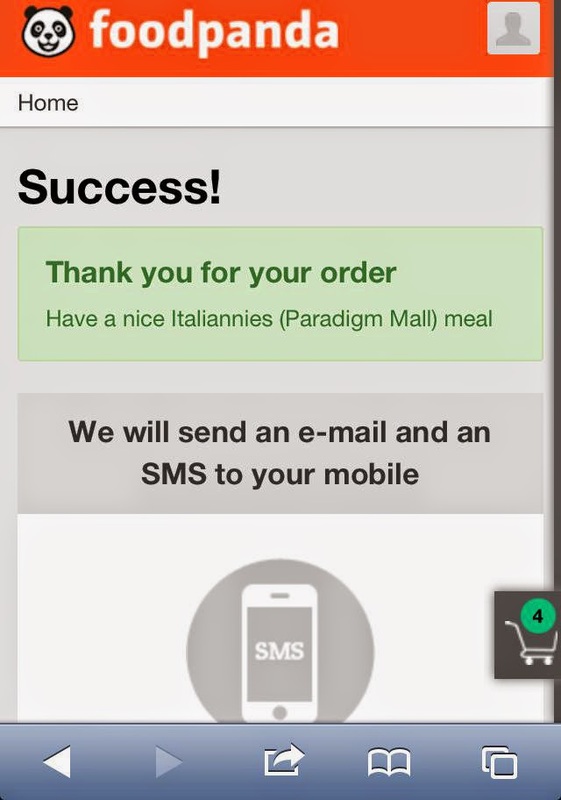 I was using mobile apps to order our dinner from FoodPanda. 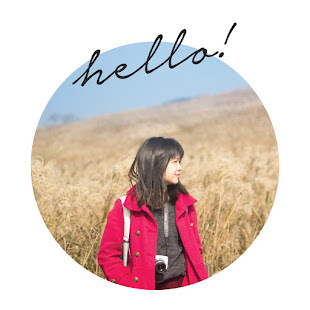 It’s very easy and user friendly. Just few steps will do. 5. WAIT FOR YOUR FOODS TO ARRIVE. Surprisingly, the foods were still hot when it arrived on my doorstep and the foods arrived in time. I do actually facing some technical problems when I placing my order. But luckily I email them and they solve my problems. They do really call you and teach you step by step to solve the problem. Thumbs up to their services! They are so efficient. Overall, I like their service. Thank you FoodPanda for the service. 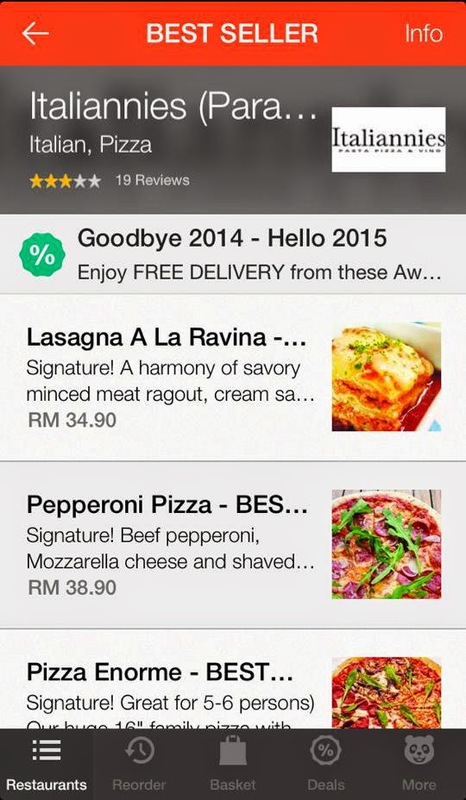 It’s really a good experience with FoodPanda. 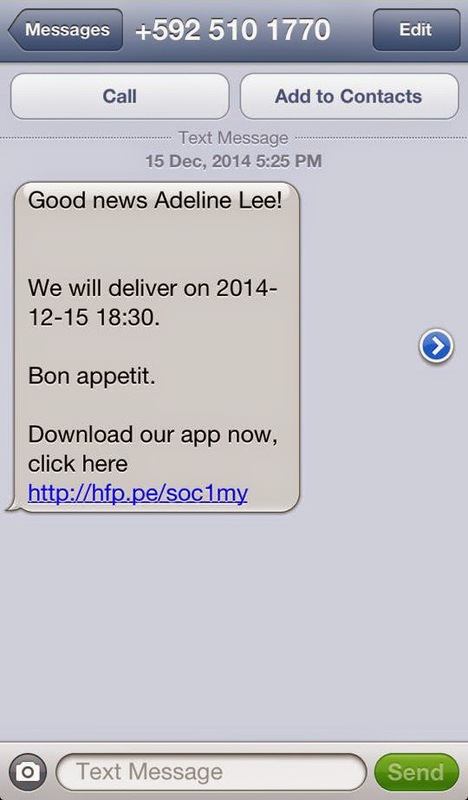 FoodPanda save my time! It’s very useful for lazy people like me! :P They work with more than 100 brands from all kinds of restaurants. No worry, they will save your hungriness. 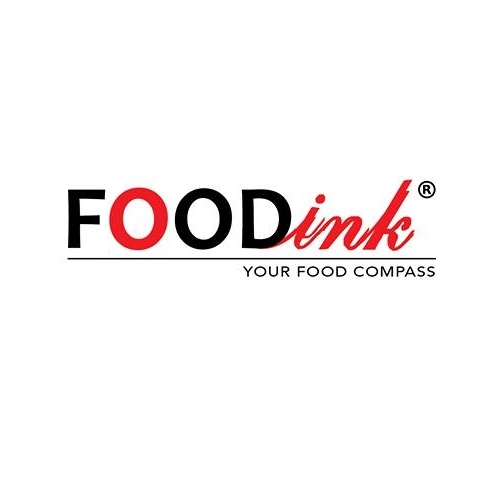 For more info please log on to their website www.foodpanda.com.my or Facebook page www.facebook.com/foodpandamalaysia. 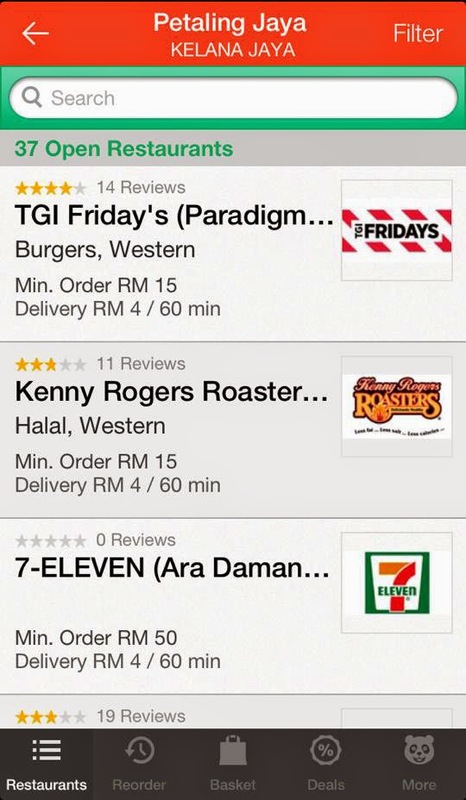 You can download FoodPanda apps too. after looking them, I feel hungry now.